Bajaj Recently Launched The New Bajaj Avenger in three variants in replacement of the old Bajaj Avenger 220. All new models are almost similar from exterior to the old model, but this time new models come with heavier chrome elements and a new exhaust. 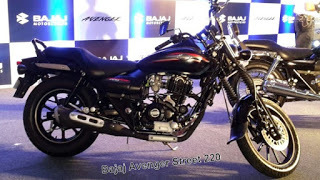 These Super bikes pf Bajaj are launched in competition with Bullet, CBR, Karizma. Company Believed that the sales of Avengers will get 5,6 multiplier which is still 3500. 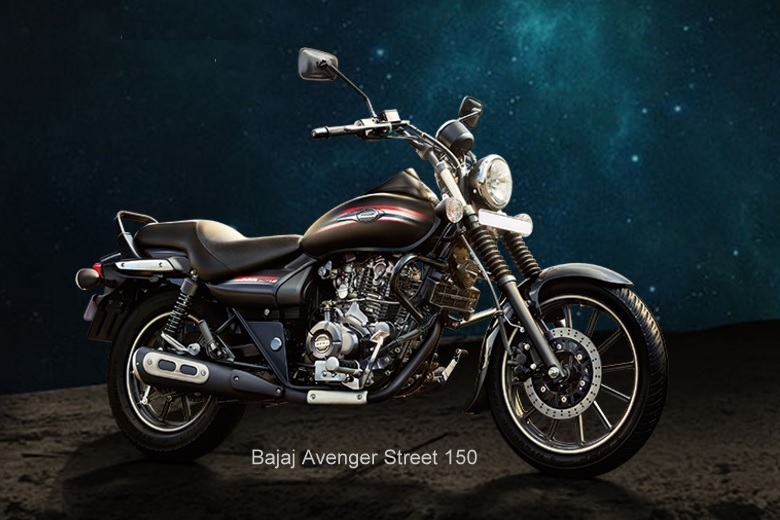 MyView: The Bike is comfortable for long riding, mileage is always a concern with these type of bikes but its alright. This bike gives you pleasure of Harely Davidson. 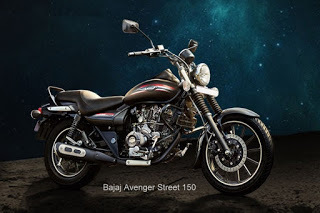 Since it is lauched in competition, its price are very low then other bikes, see Apache or even Pulsar. So my advice to you is that, if you are running your bike around 2000km per month and usually goes for long journeys then this bike is very nice for you. It’s mileage is around 30km/litre for the top model which is quite acceptable.